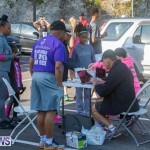 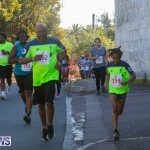 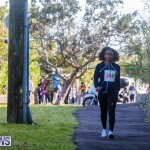 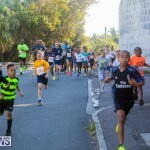 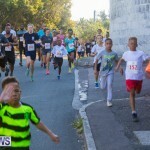 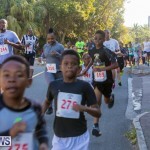 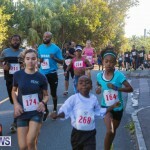 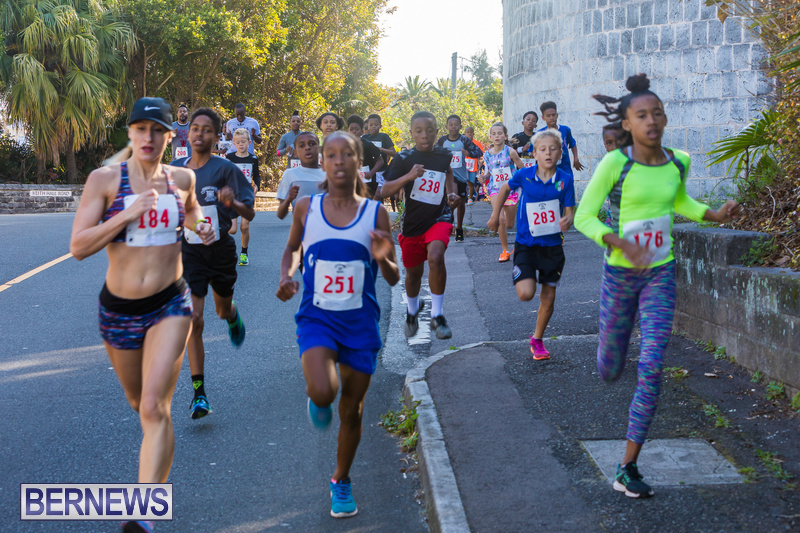 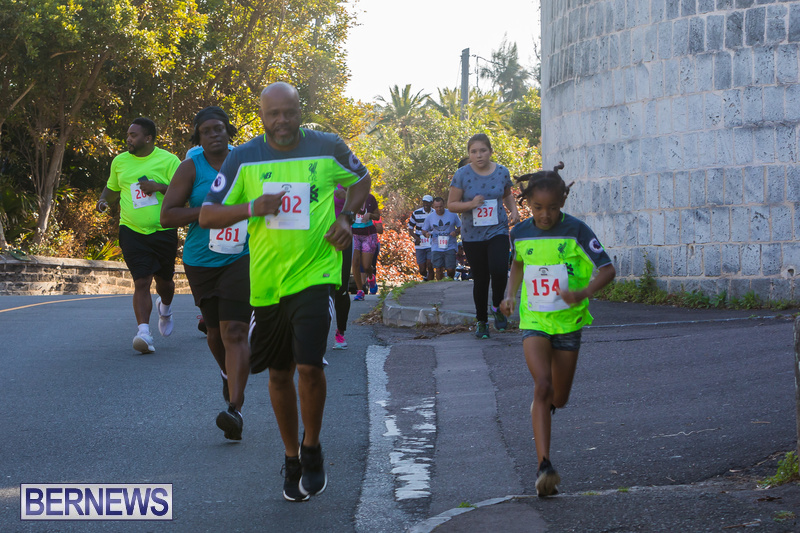 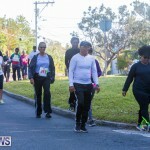 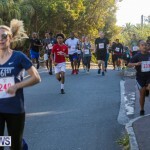 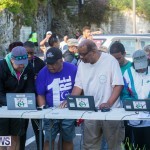 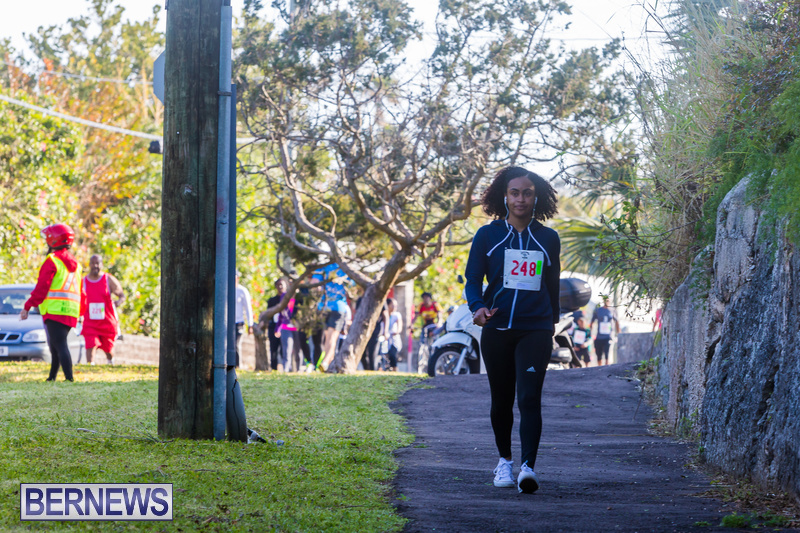 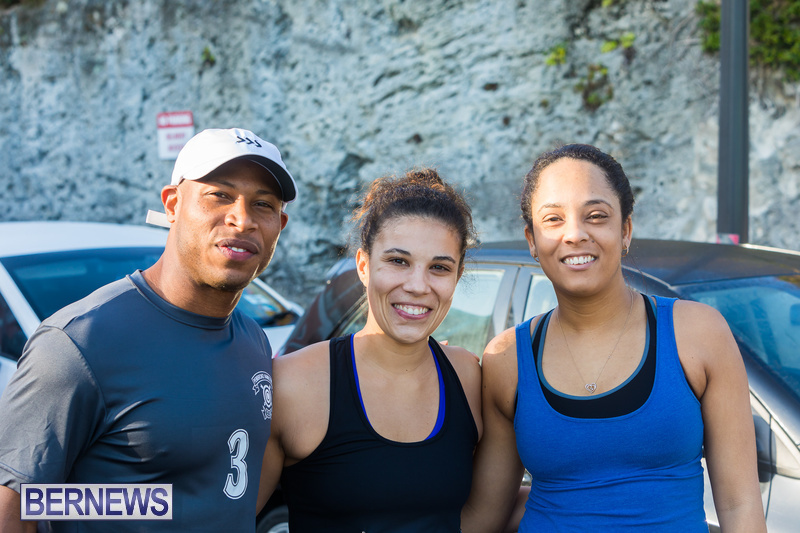 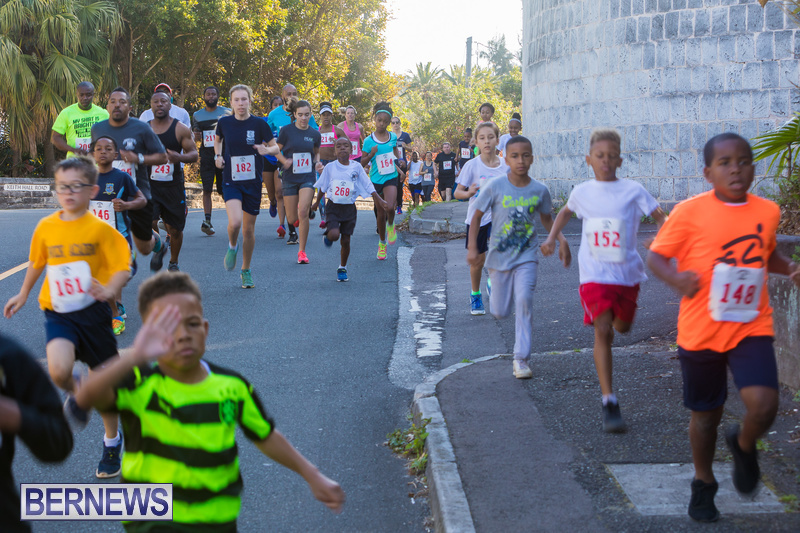 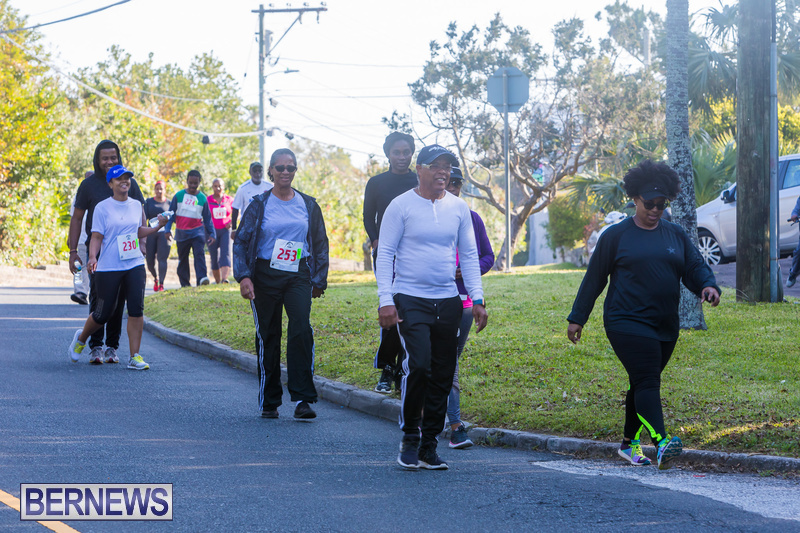 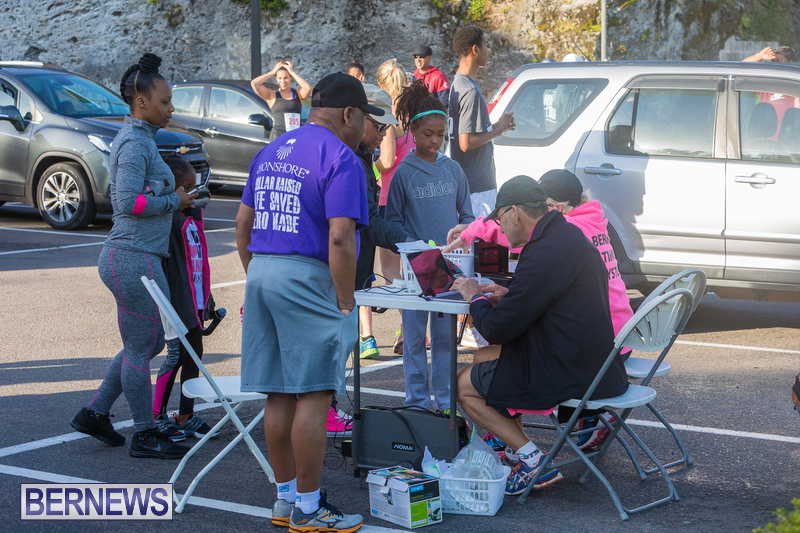 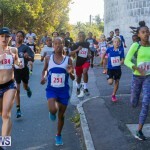 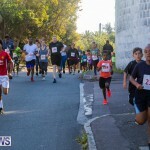 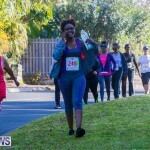 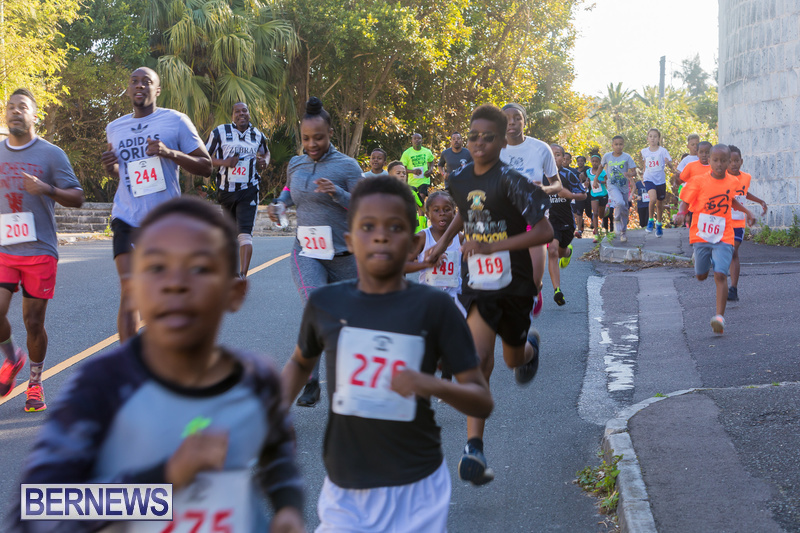 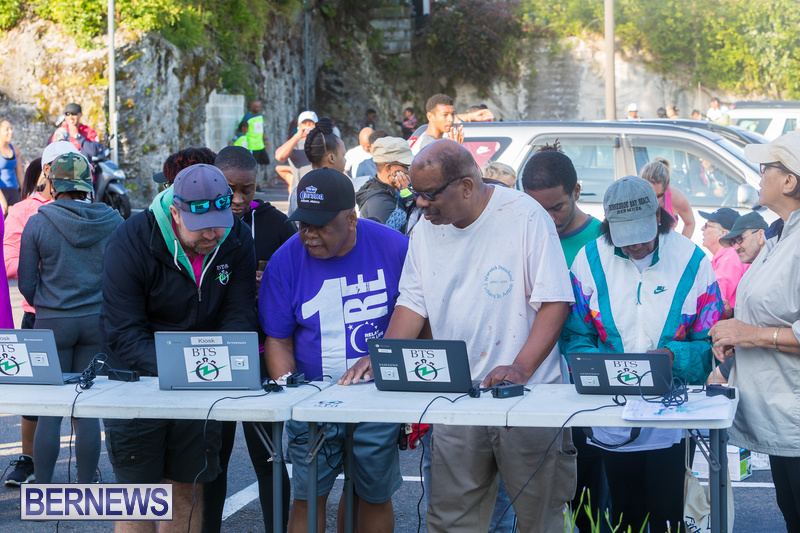 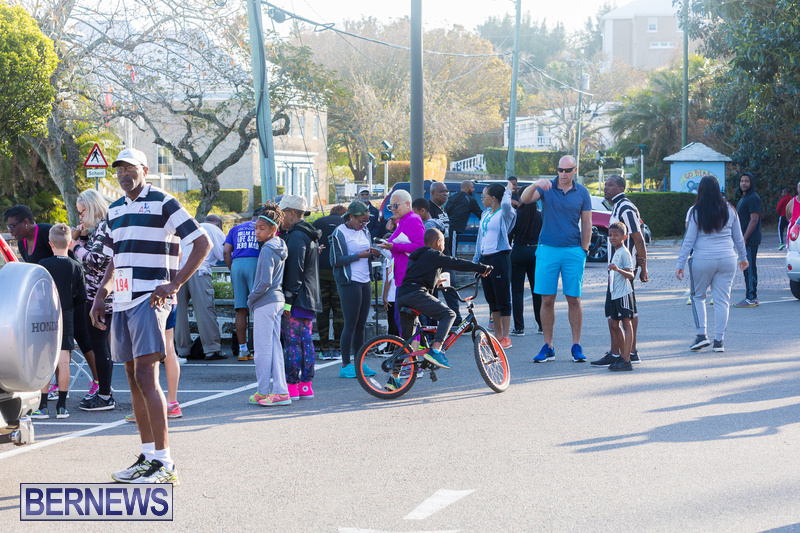 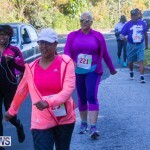 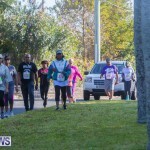 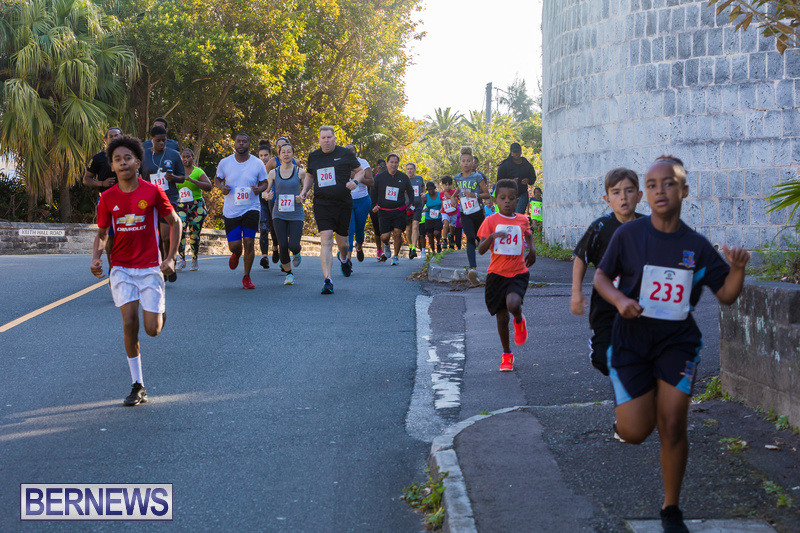 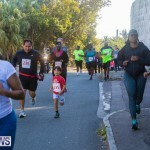 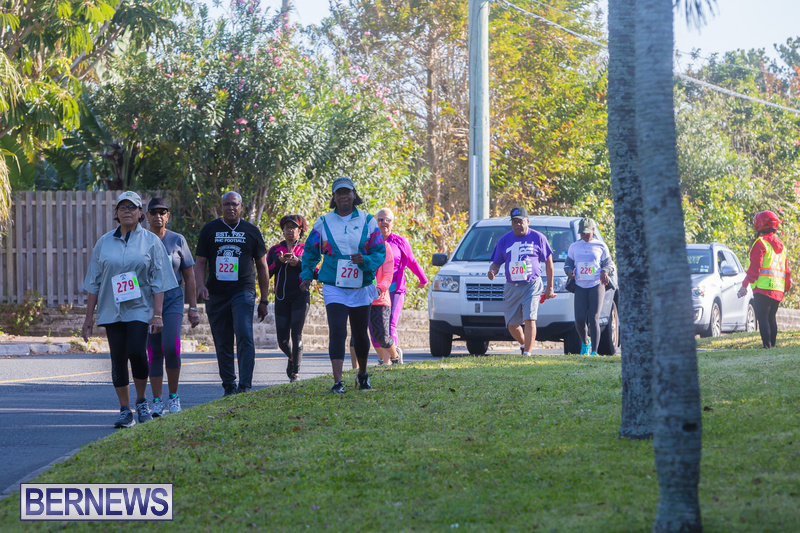 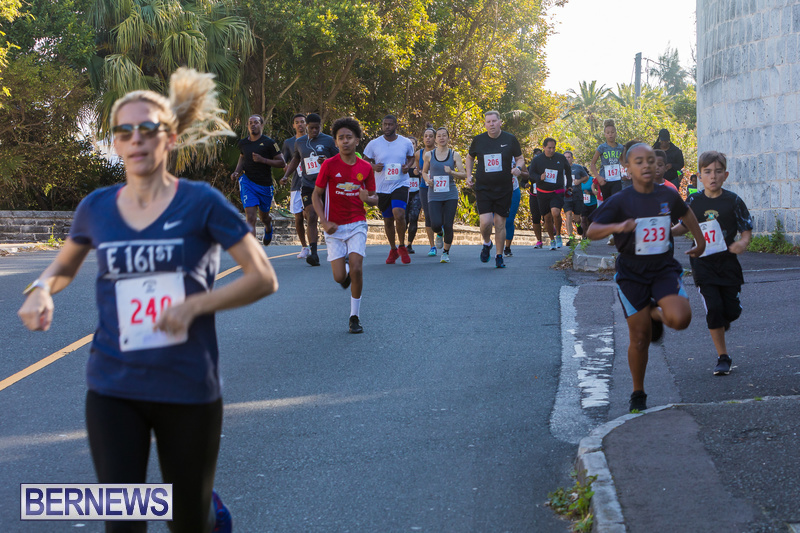 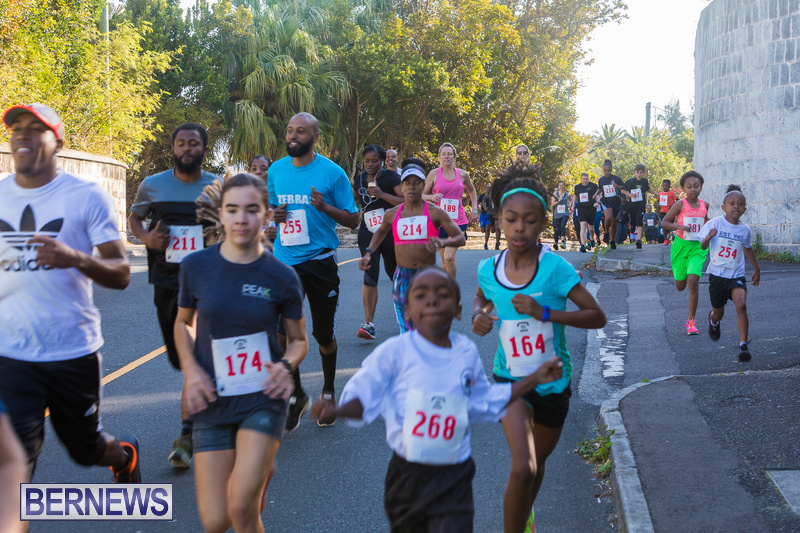 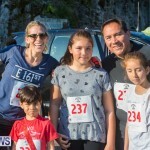 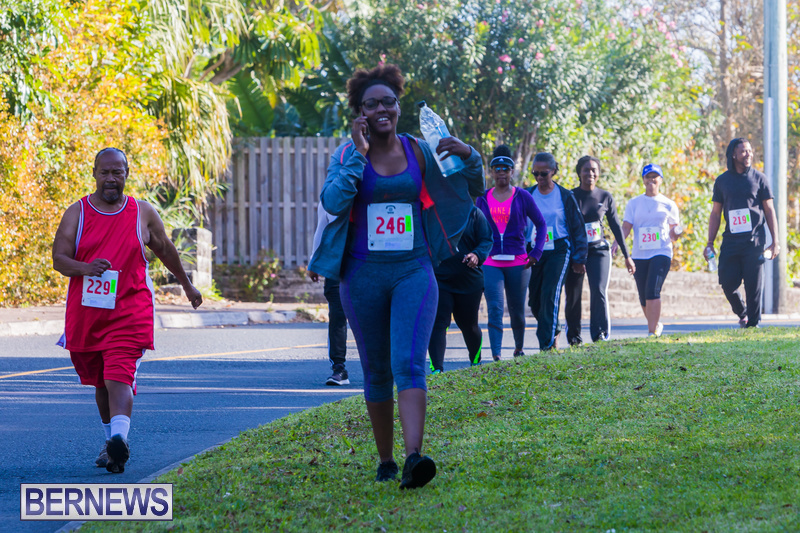 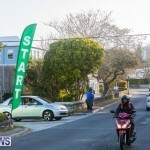 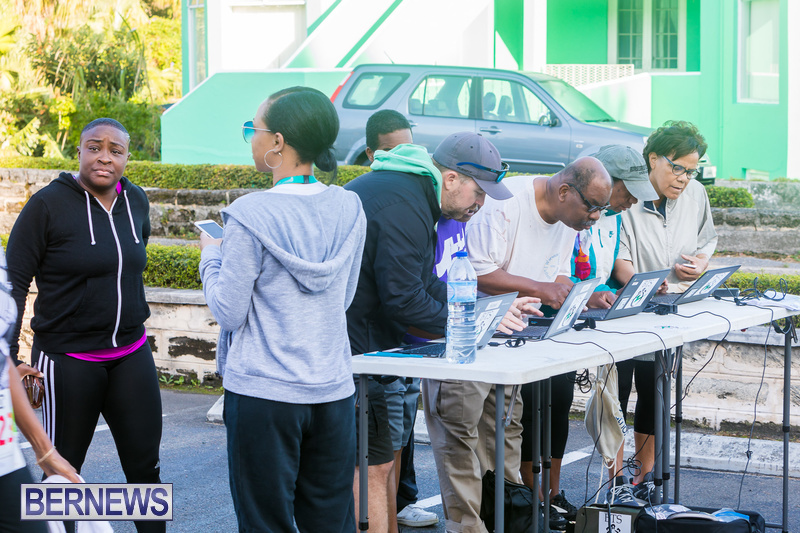 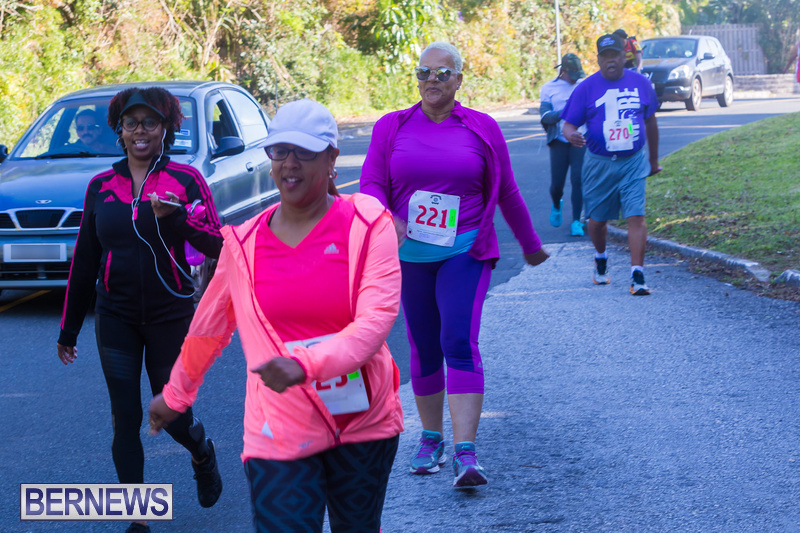 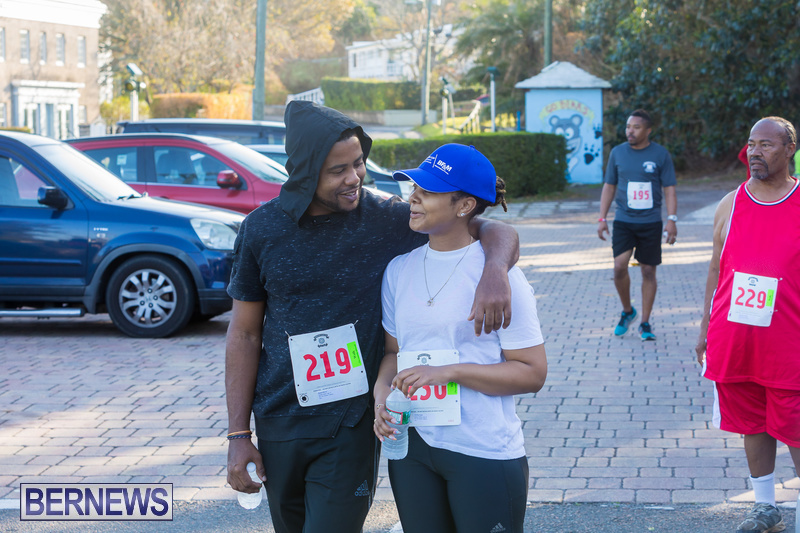 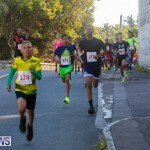 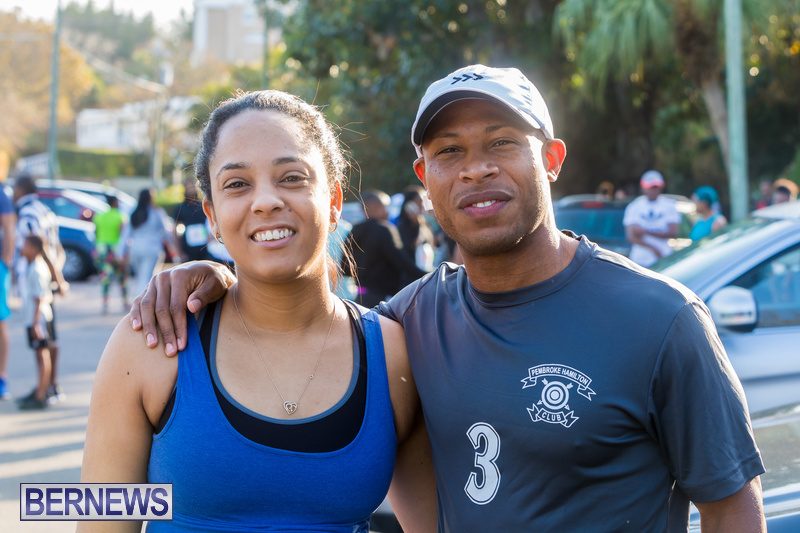 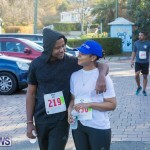 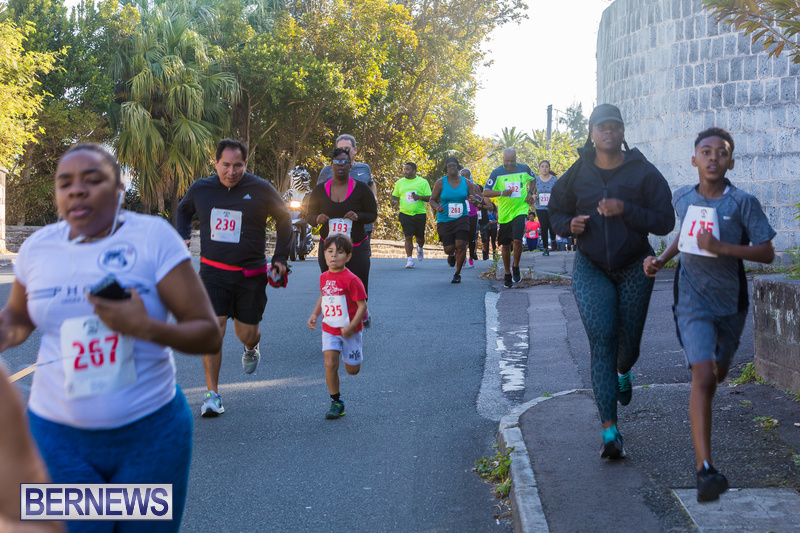 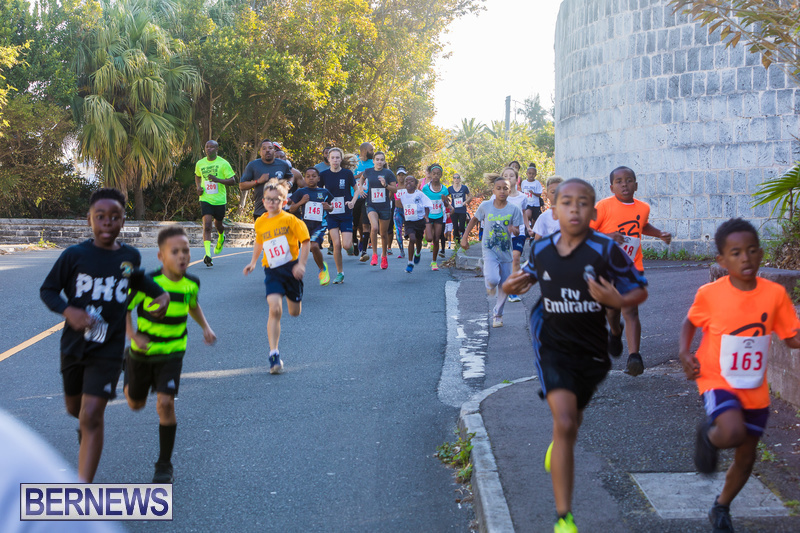 [Updated] Pembroke Hamilton Club [PHC] hosted their annual Good Friday Run & Walk race this morning [March 30] in Warwick, with fitness enthusiasts of all ages starting the holiday off by taking part in the event. 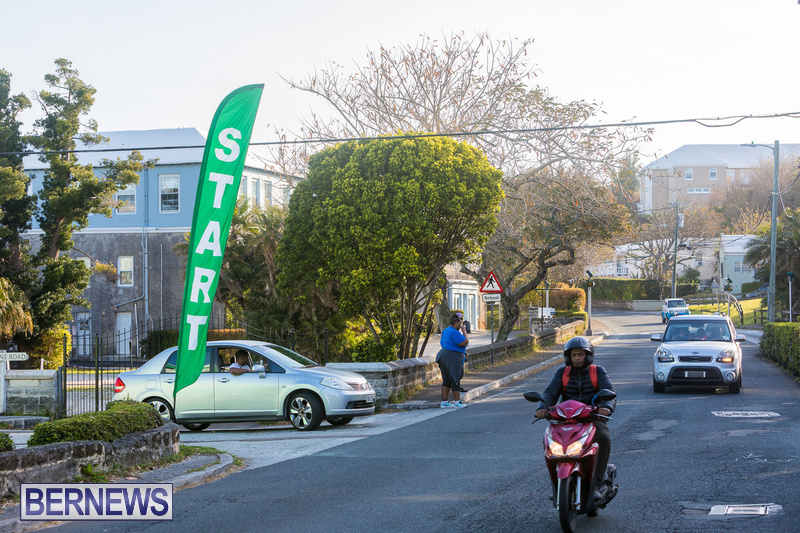 We will update with the results as able, and in the meantime you can you can view our live updates of Good Friday here, and all our coverage of this year, and past years’ Good Friday celebrations by clicking here. 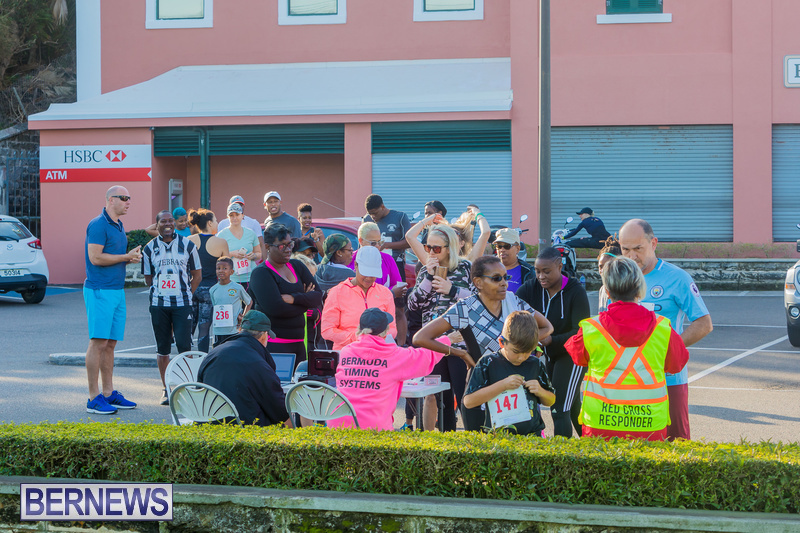 Update 3.35pm: Jason Williams and Gayle Lindsay won the Pembroke Hamilton Club Annual Good Friday 1 Mile Run & Walk race. 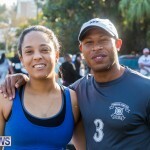 Williams clocked a winning time of 6:36, while Lindsay finished second clocking 6:53. 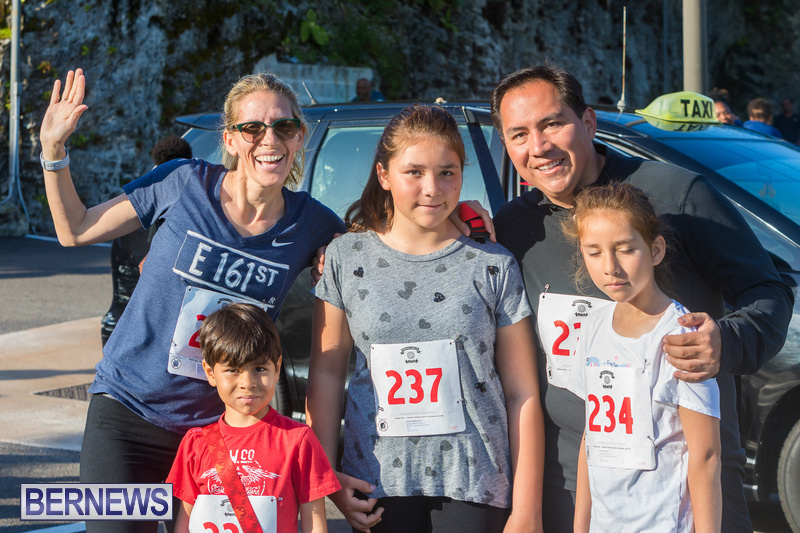 Jennifer Alen was the second female finished and 3rd overall with a time of 6:53, with Dennis Lister 4th and the second male finisher clocking 7:48. 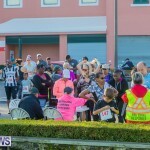 Crossing the line 5th was the third female finisher Georgia Wharton who had a time of 7:56 and the third male to cross the line was the 6th place finisher Calvin Thomas who stopped the clock in 8:06. 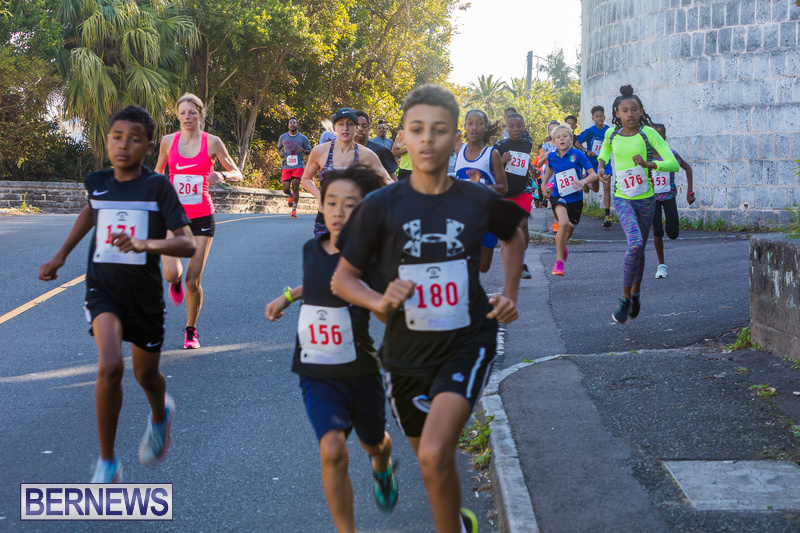 Khari Sharrieff and Jaeda Grant are the Primary School champions, Sharrieff was clocked in a time of 7:25, while Grant was the fifth runner to cross the line in 7:45. 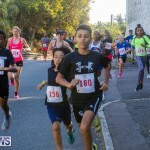 The Middle School race saw Jayson Simons run to victory with a time of 6:53, Myeisha Sharrieff was the first female to cross the line and 6th overall with a time of 7:35. 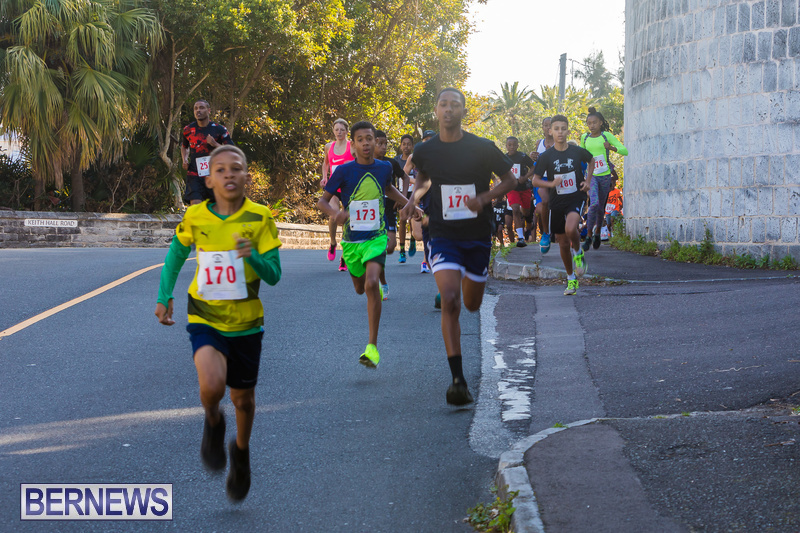 Matthew Elliott clocked winning time of 6:49 on his way to winning the Senior School male race, while finishing 3rd was the first female finisher Zahra Wilson who clocked 7:55.